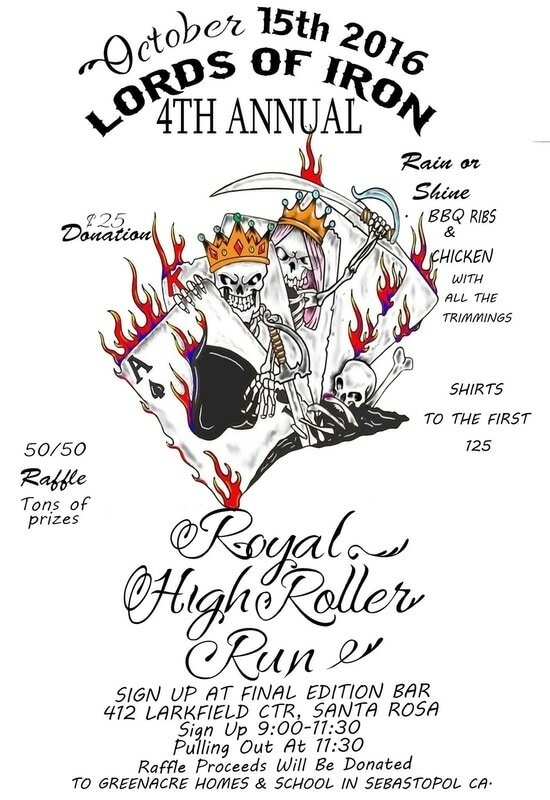 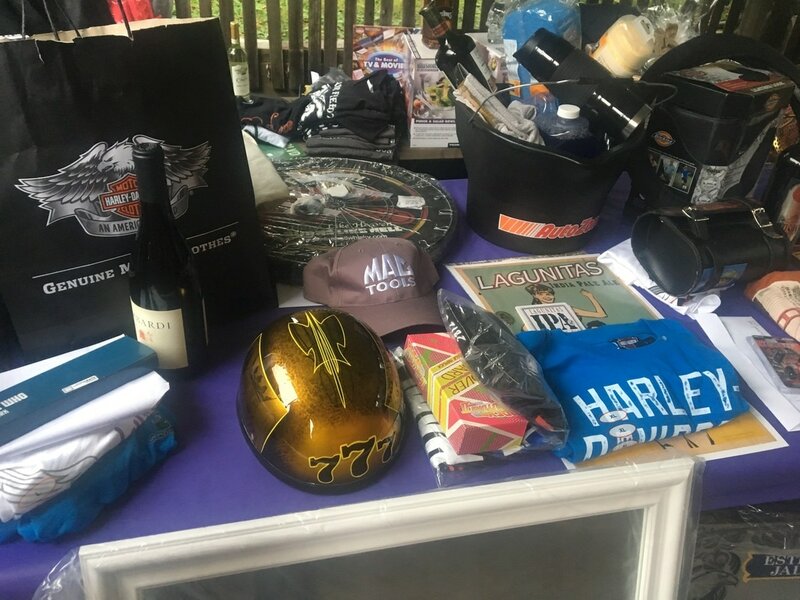 Please contact Rich Aguirre at raguirre@greenacrehomes.org to learn more about this fun and filling benefit motorcycle ride. 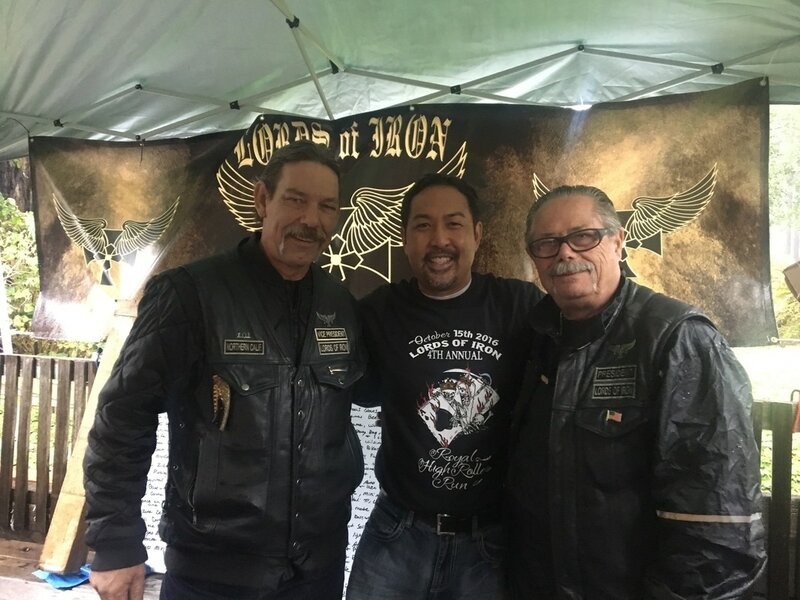 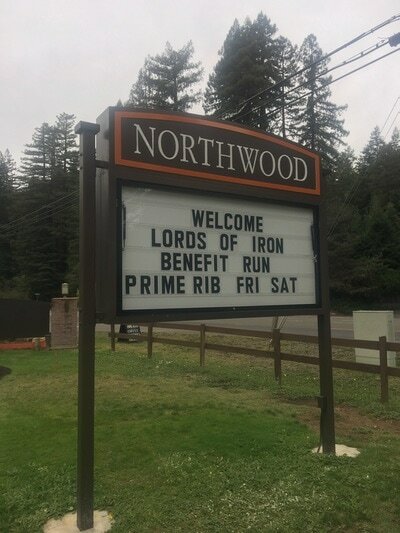 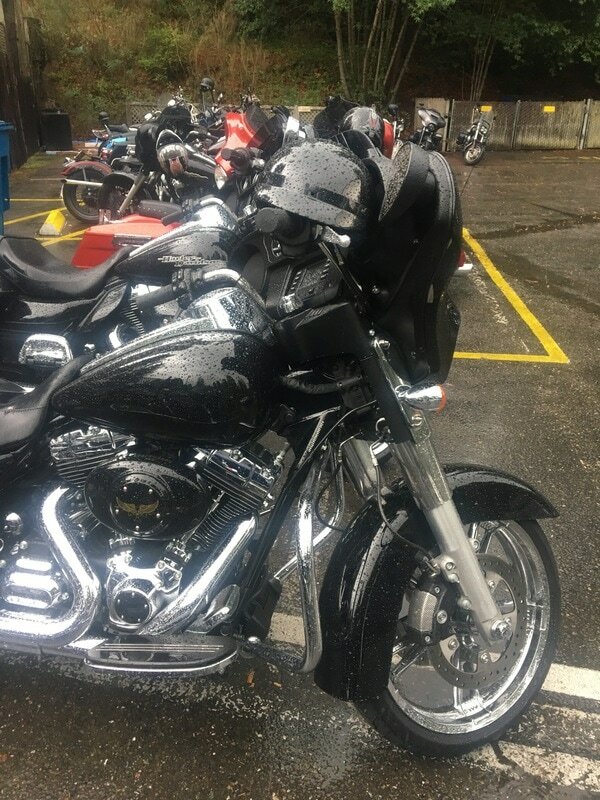 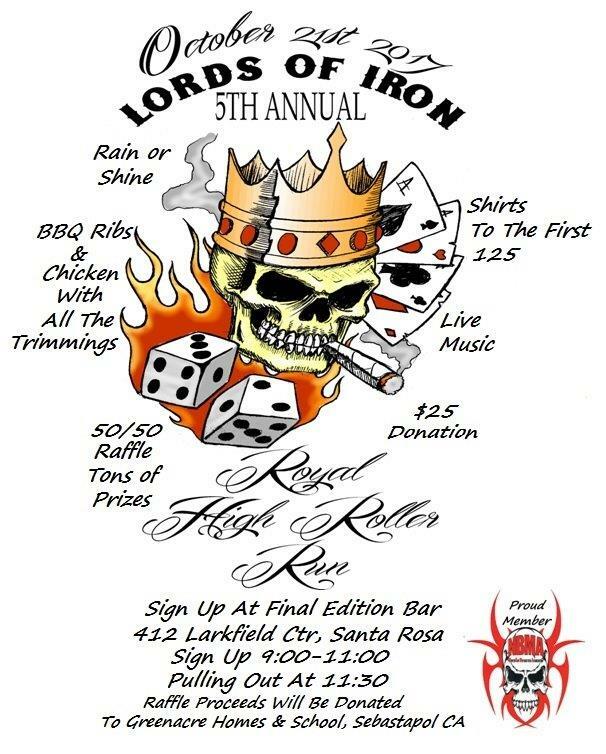 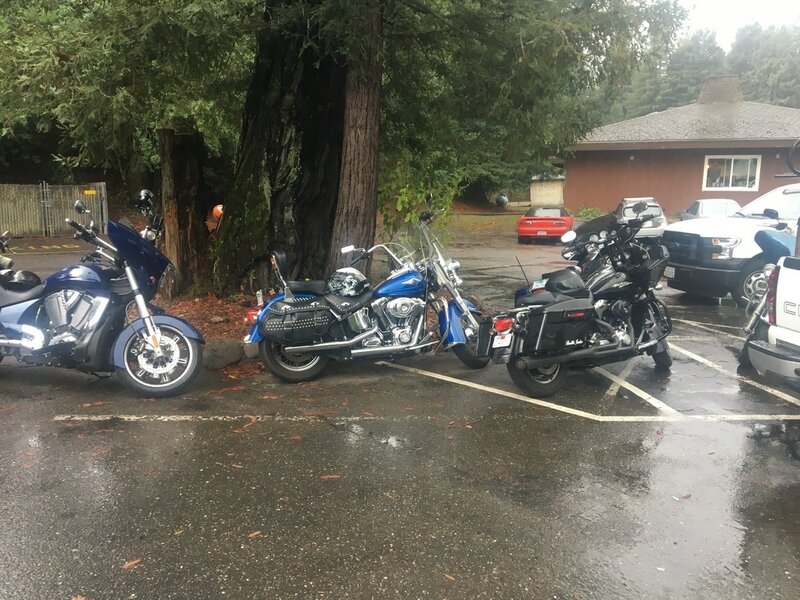 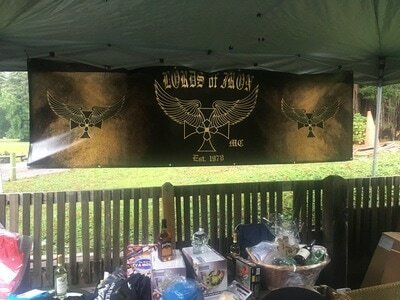 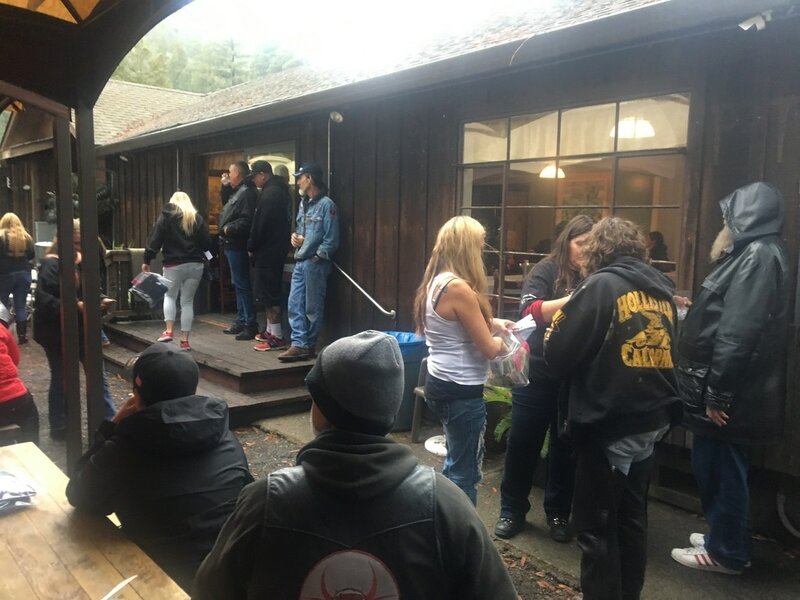 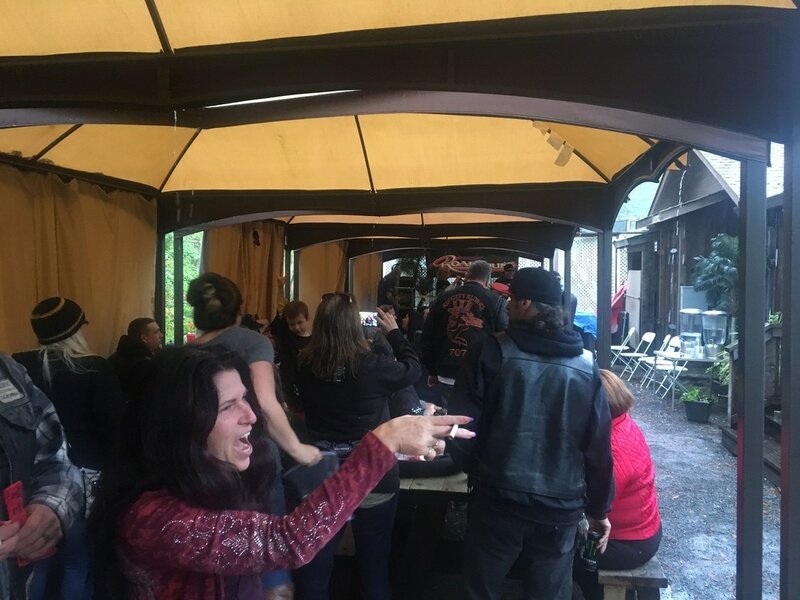 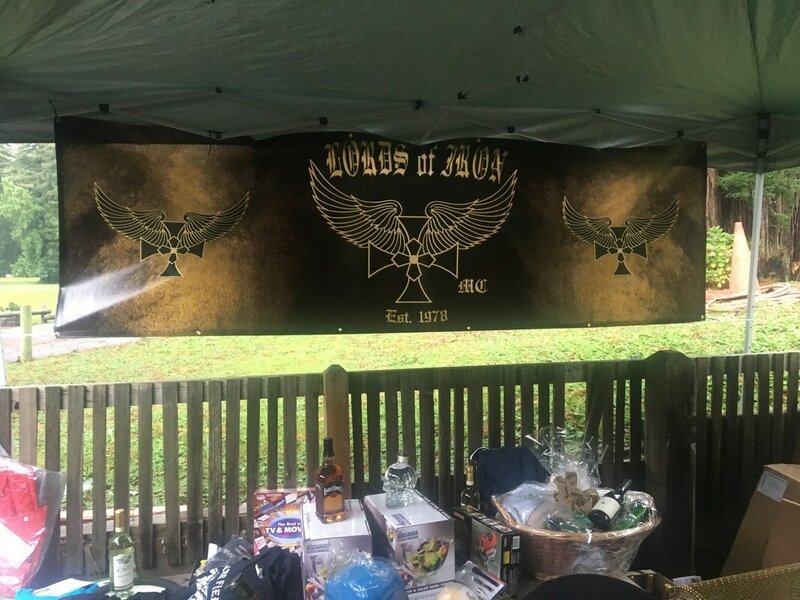 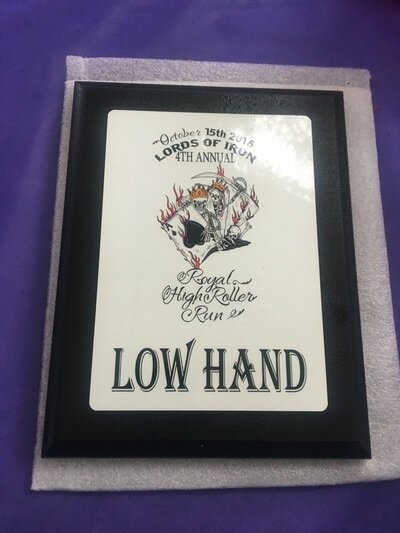 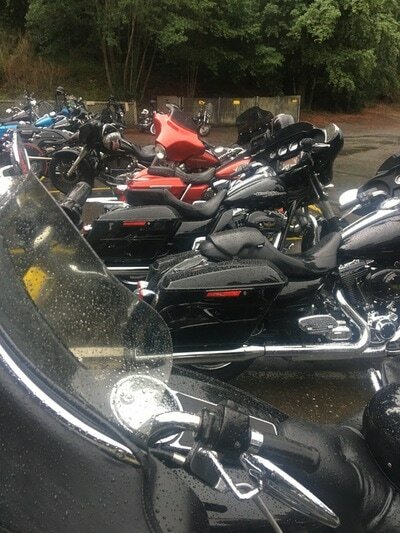 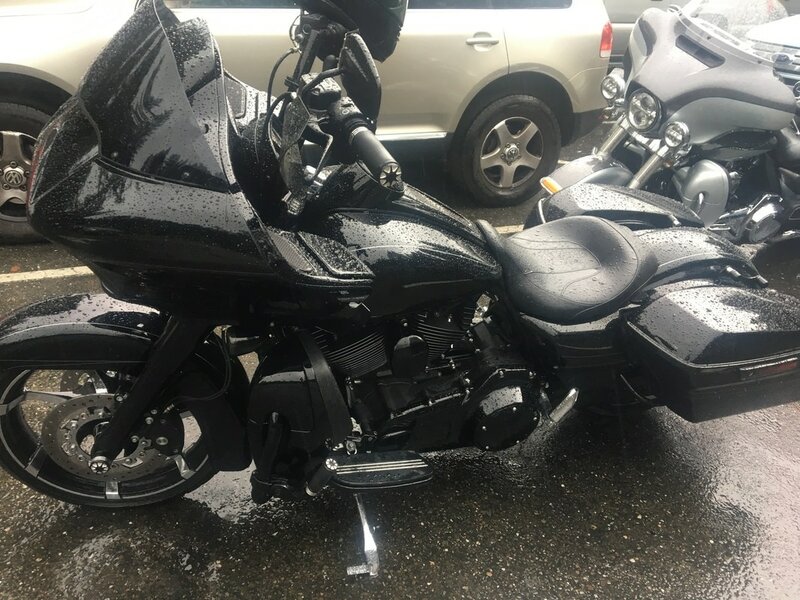 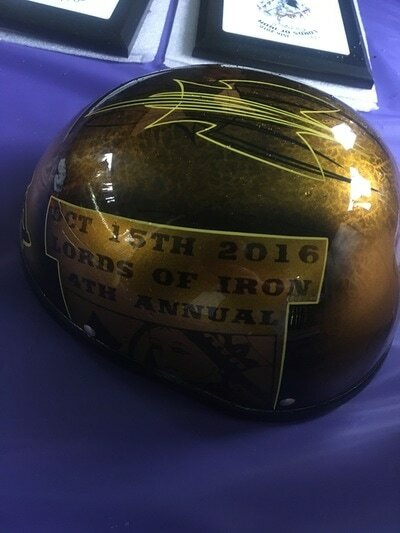 Steady heavy rain and slick roads didn't keep over 100 cyclists from braving the back roads of Sonoma County during the 4th Annual Lords of Iron Royal High Roller Run to benefit Greenacres. 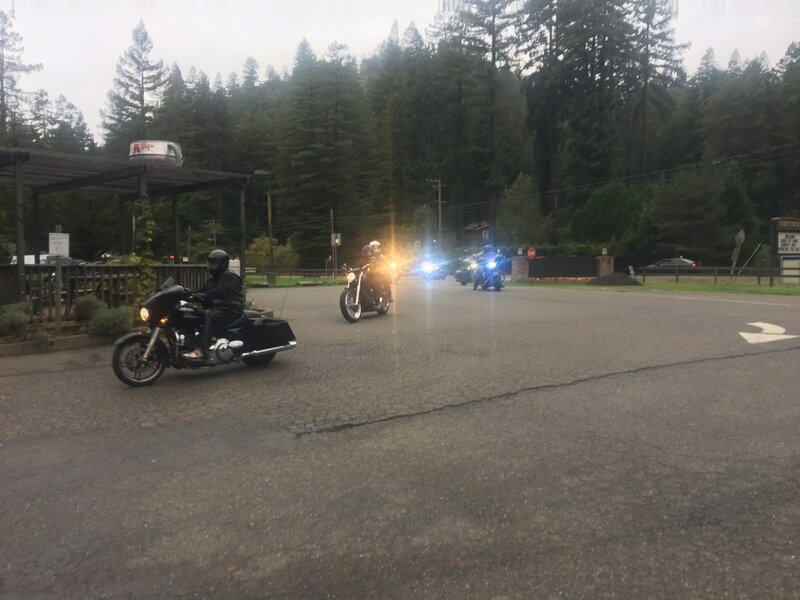 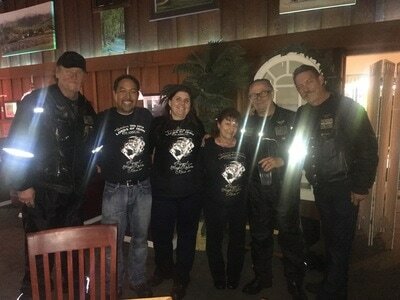 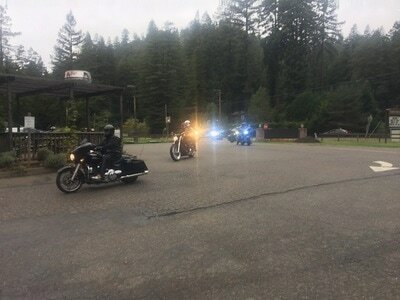 Starting at the Final Edition in Larkfield Center of Santa Rosa, the roaring metal beasts navigated the 60+ miles finishing at the beautiful Northwood Golf Club Restaurant in Monte Rio, CA. 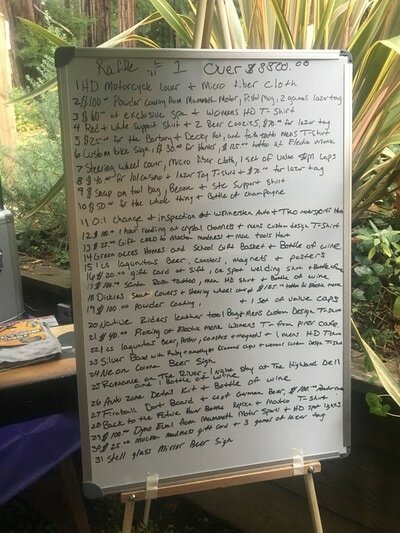 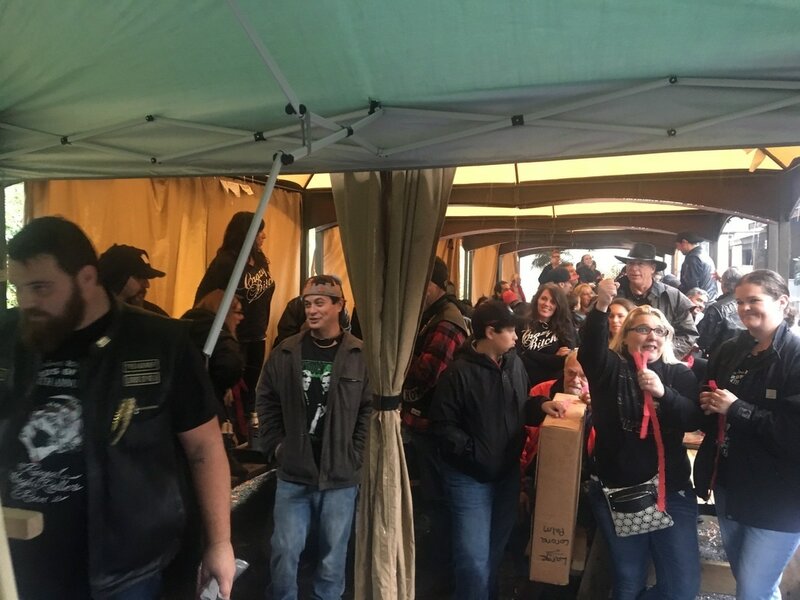 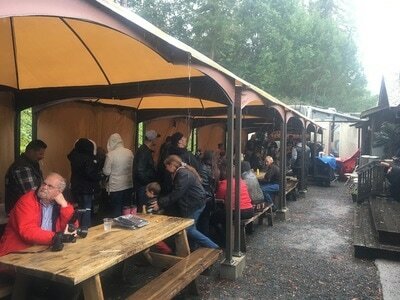 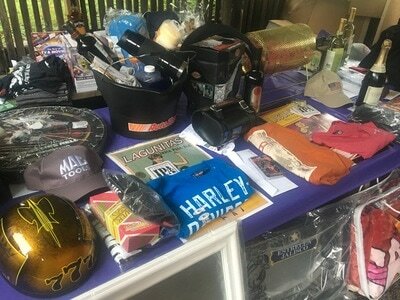 Participants enjoyed the live music, BBQ dinner and 200+ raffle items all while battling the rain and wind. 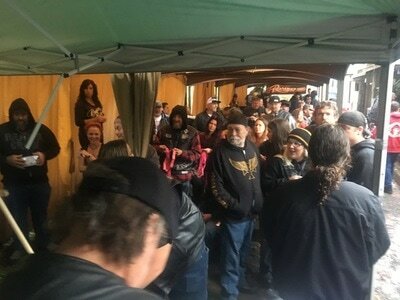 Thank you for all those that supported the event.